BINGHAMTON, N.Y. – Mobile coupons not only drive customers to spend money during a promotion — they can encourage long-term purchase behavior as well. New research from Binghamton University, State University at New York finds that mobile coupons can affect both short- and long-term sales goals, and that targeting customers with the right type of mobile coupon can boost revenue. 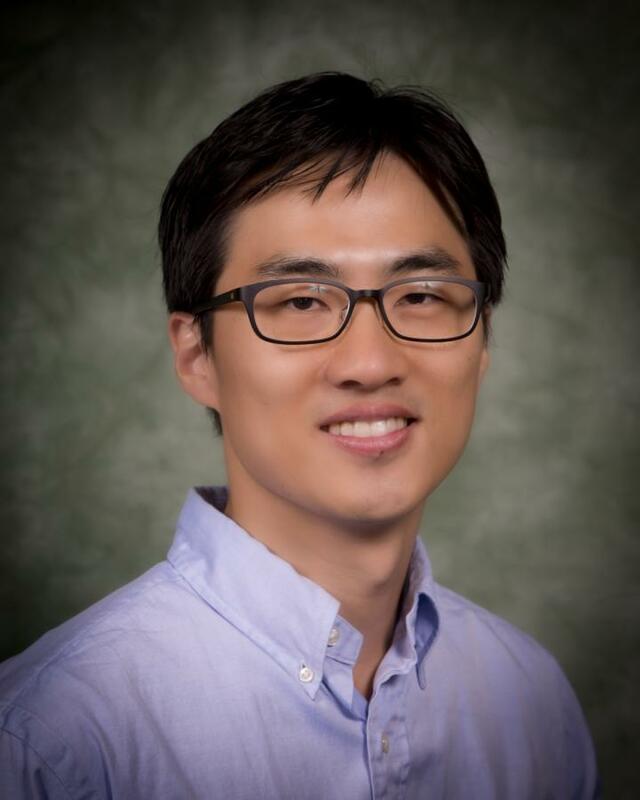 "Understanding the effect of promotions and coupons has long been of interest to marketing researchers and practitioners," said Binghamton University School of Management Assistant Professor of Marketing Chang Hee Park. "These days, mobile couponing has emerged as one of the preferred mediums for promotions, but research into the impact of mobile coupons is limited." Instead of having to cut out coupons from the newspaper or a mailer, customers can now get mobile coupons sent directly to their phone via text messaging services. Working with data from a global beauty company that markets skincare and makeup products, Park and fellow researchers Young-Hoon Park of Cornell University and David Schweidel of Georgetown University looked at the short-term and long-term effectiveness of two different popular kinds of mobile coupons: price discount and free sample. Mobile discount coupons were most effective in achieving short-term sales goals, increasing the likelihood that a customer would make a purchase during the actual promotion period. The discount coupons also increased the average amount customers spent during a purchase during the promotion. Free-sample coupons also affected short-term sales goals, but researchers found that only free-sample mobile coupons had a long-term influence on purchase behavior beyond the promotion period, contributing to incremental purchases over a longer period of time. "Offering free-sample mobile coupons may have longer-term effects because it pushes people to try a new product at no cost that they may like and buy again later. Price-discount coupons don't have that same push," Park said. The findings highlight how which type of mobile coupon used in a promotion matters in achieving overall sales goals, he said, and that marketers should consider the long-term purchasing behavior of customers when creating strategies. "It's easy for managers to just send out price-discount coupons because they have a large effect in the short-term. But if you're using a long-term perspective, it may be a better decision to send free-sample coupons instead," Park said. "If marketing managers are only using a short-term perspective, it results in leaving money on the table in the long term." Park said it's also important for marketers to determine which type of mobile coupon would work best for individual customers. "Different customers have different sensitivities to different kinds of mobile coupons, so you need to consider those differences when making your couponing strategy," he said. Park said that while there is still much to be explored in the relatively new world of mobile promotions, his research underlines the effectiveness of targeting customers on their mobile devices. "People check their phones constantly, and messages containing mobile coupons are hard to ignore," Park said. "Mobile promotions are effective, but in order to take the most advantage of a promotion, marketers need to look through a long-term window." "The effects of mobile promotions on customer purchase dynamic" is in press at the International Journal of Research in Marketing.